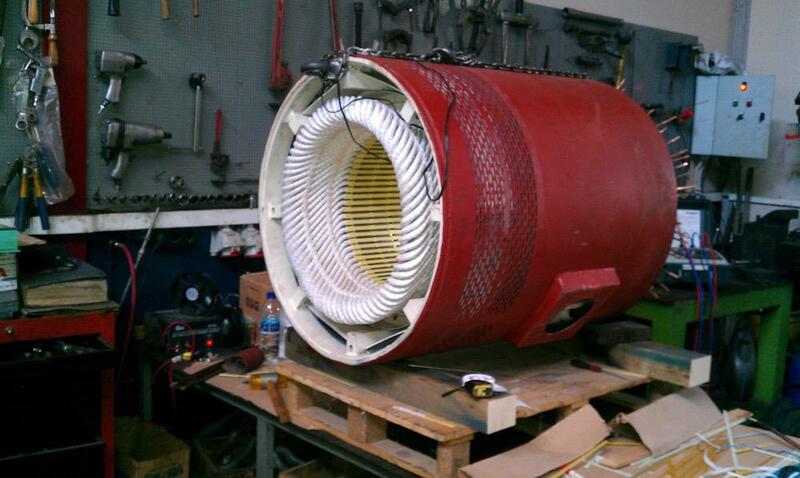 The motor repair department is able to completely rebuild an electrical motor, pump, or generator. 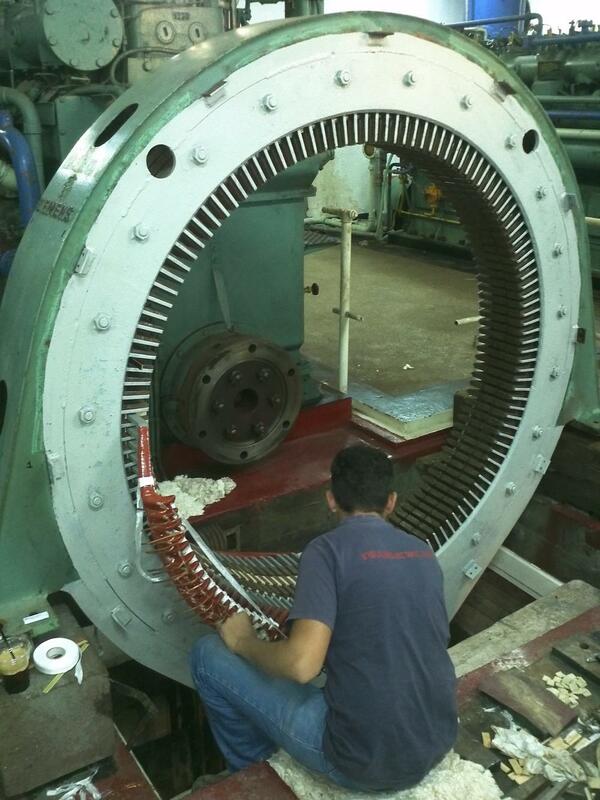 There is a comprehensive rewinding facility in house with decades of tradition in quality and reliability. 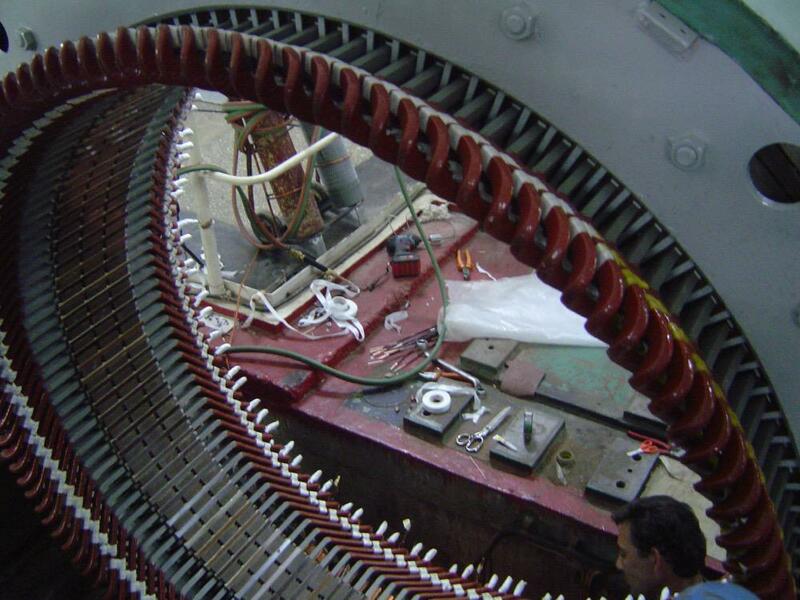 We repair rotating machinery of all voltages up to 60KV and up to 800HP. 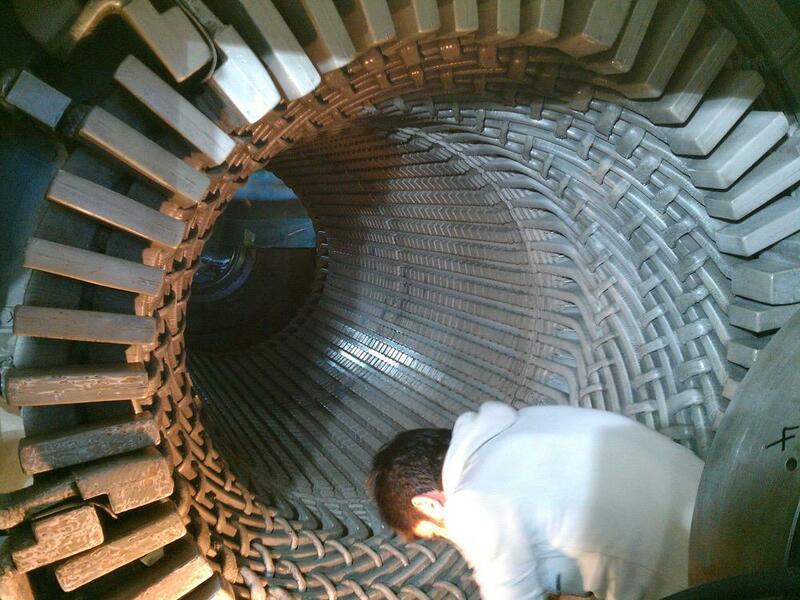 There is a testing facility for all the the above products which we use to be able to provide reliable repairs.